Riding a motorcycle can be dangerous. 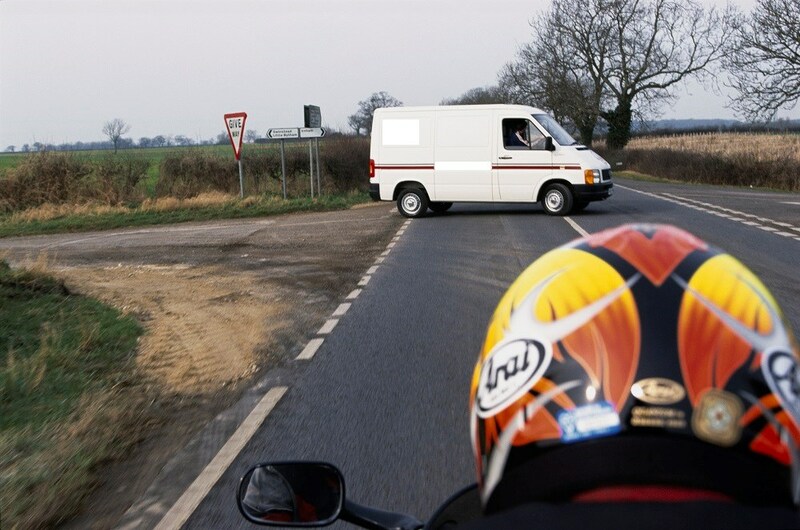 Here’s a few quick tips on how to avoid some of the most common motorcycle accidents. The key to minimizing the risk of any of these happening is anticipation, whether that’s reading the road ahead or another road users’ intentions, if you can react in plenty of time to prospective hazards, you should keep out of trouble. Lots of these skills can be learned on various advanced rider courses that are available. When you’re out in the countryside always look for clues to the way a bend is going to run, whether that’s a line of trees, telegraph poles or the hedges. This is all part of a lifetime of learning these new skills, which will give you a great deal of satisfaction, and keep you safe. If you are unfortunate enough to find yourself in an accident read our article on what to do after an accident here. Read our next article on making a claim here.